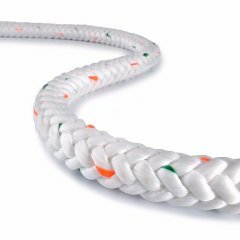 Sta-Set, our industry leading polyester double braid, is a universally utilizable safety and rescue rope. 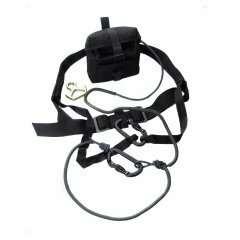 Sta-Set is ideal for all applications requiring control lines, positioning, lifting, or lowering. 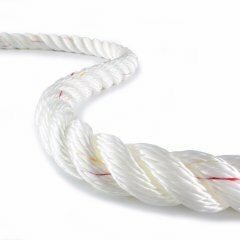 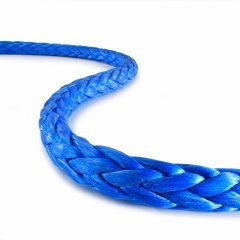 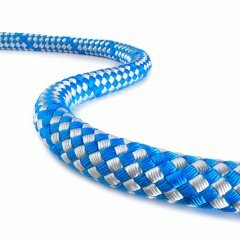 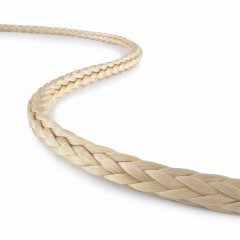 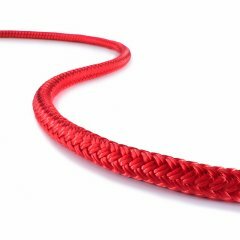 This allround rope is available in different color variants and diameters.